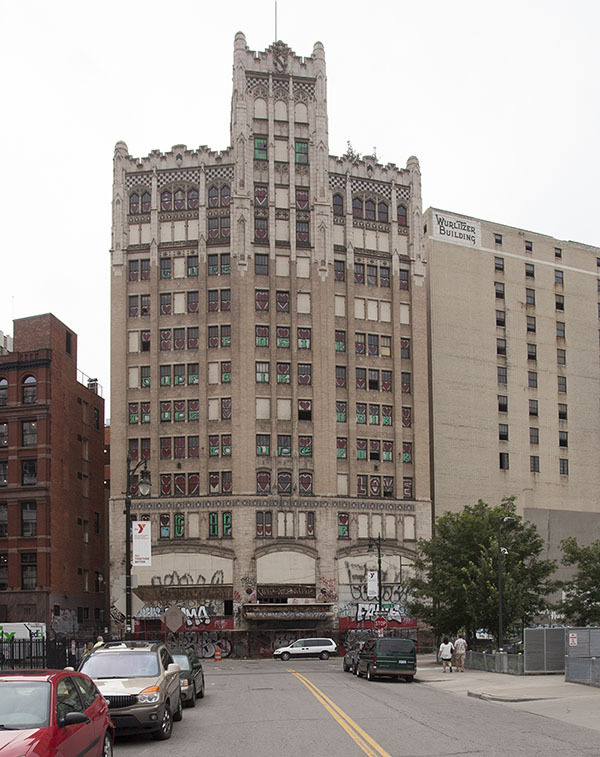 Downtown Detroit has suffered its share of vacancies as well. 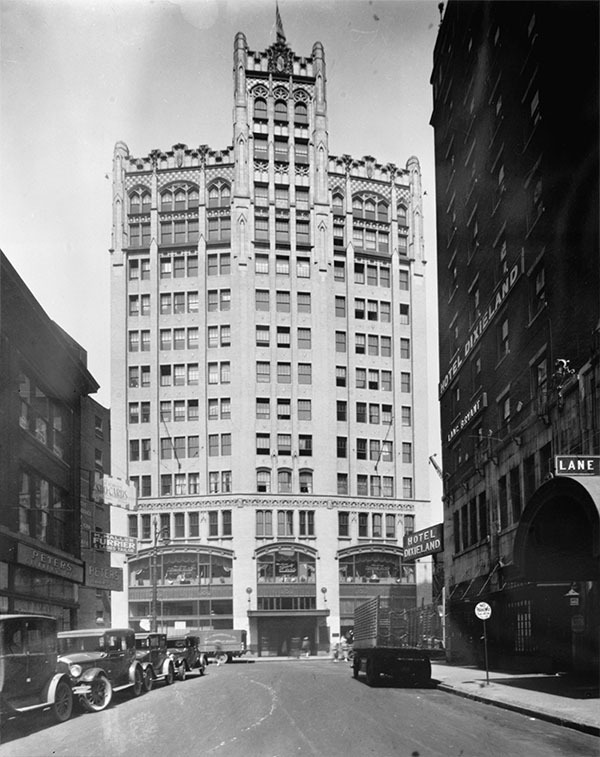 The Metropolitan Building was once home to Detroit's watchmaking and jewelry trades. It closed in 1979 as the downtown retail market declined, and has been vacant since. Original photo: June, 1926. Library of Congress.